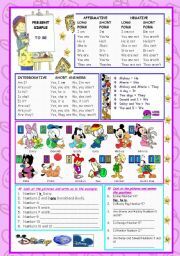 Present Simple of the verb � to be�: Grammar Guide and Activities with Disney Characters. 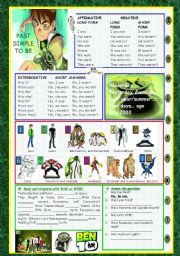 BE - PAST SIMPLE WITH BEN10 Grammar Guide and Exercises. 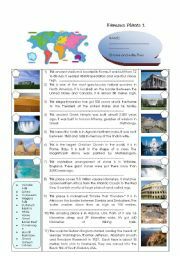 BUILDINGS-SHOPS-PLACES 1/3 A-G Matching Activity (key included) I have changed the images from esl-images, esl-flashcards, mes-english and express publishing publications after a colleague�s notification. 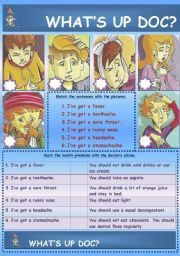 This is a powerpoint to present the Possessive Case. 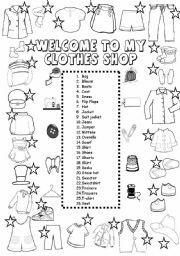 These funny pictures are from google. This is a powerpoint illustrating the famous song "Yellow Submarine" by the Beatles. I use it with my students at our end-of-the-year celebration. 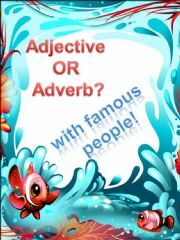 I have synchronised it with the music, so it�s a great way of presenting the song to the "audience". A powerpoint presenting the main punctuation marks and their uses. 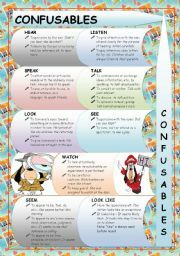 (12 pages) Grammar rules from "www.nationalpunctuationday.com"
AN ILLUSTRATED PRESENTATION OF MODAL PERFECT. 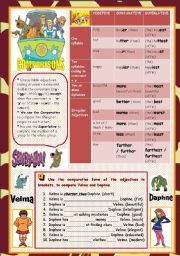 IT INCLDUDES 8 TRANSPARENCIES WITH RULES AND EXAMPLES OF THE FOLLOWING MODALS: MUST HAVE - CAN�T HAVE - SHOULD/OUGHT TO HAVE - WOULD HAVE - COULD HAVE - MAY/MIGHT/COULD HAVE. 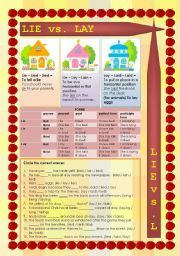 A plan describing the basic uses of verb tenses. A COMPLETE, ILLUSTRATED PRESENTATION OF MODALS AND SEMI-MODALS. 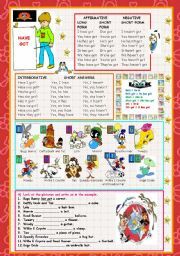 THE FIRST PART INCLDUDES 22 (OUT OF 41) TRANSPARENCIES WITH RULES AND EXAMPLES OF THE FOLLOWING MODALS: CAN - COULD - MAY - MIGHT - MUST. I DON�T KNOW WHY, BUT NOT ALL THE PAGES ARE DISPLAYED IN THE PREVIEW.